Walk-in to condo living! This easy walk-in condo for sale at 111 Vixen Circle F just came on the market today in Branson. 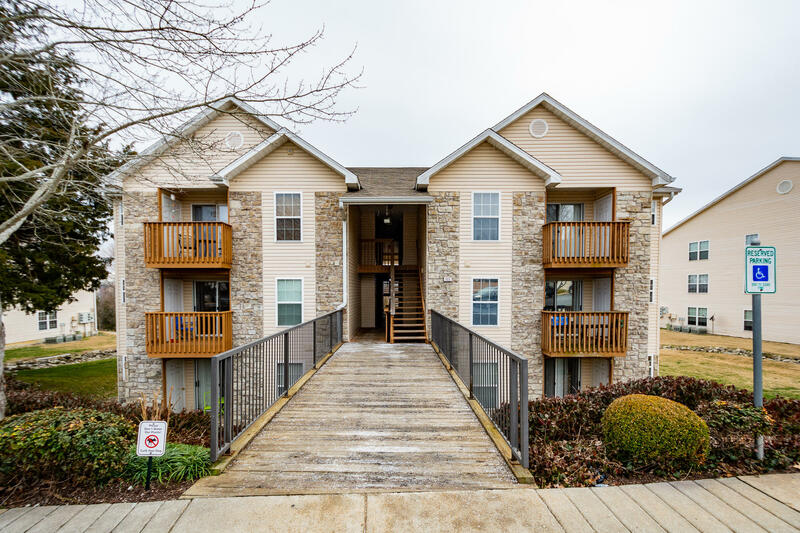 Foxpointe condos is located north of downtown Branson Landing with an outdoor swimming pool on site and some of the lowest COA fees in the area! Inventory moves quick out there with two units currently under contract and only three properties available for sale to choose from. Please call 417.527.8435 for Branson Foxpointe condos for sale.